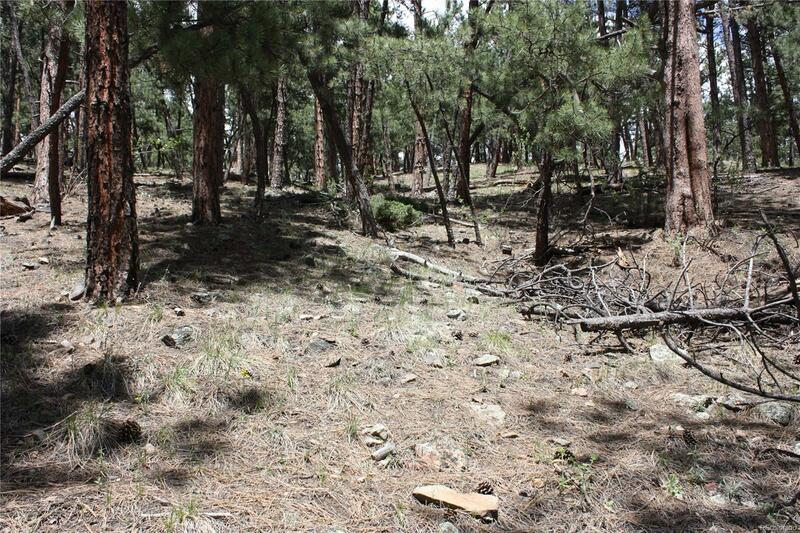 This great southern facing lot is only minutes from downtown Evergreen and about 15 minutes from I70. With a nice river across the street and a neighborhood off the beaten path but still close to everything, this is the ideal spot for your mountain home. It has a shared driveway with an easement in place. If you drive by this amazing lot the flat area is not really noticeable from the road. There are some beautiful views from this lot. Buyer will verify that all information is correct and perform their own due diligence and assuring the ability to obtain a permit for whatever they plan to build or use the property.